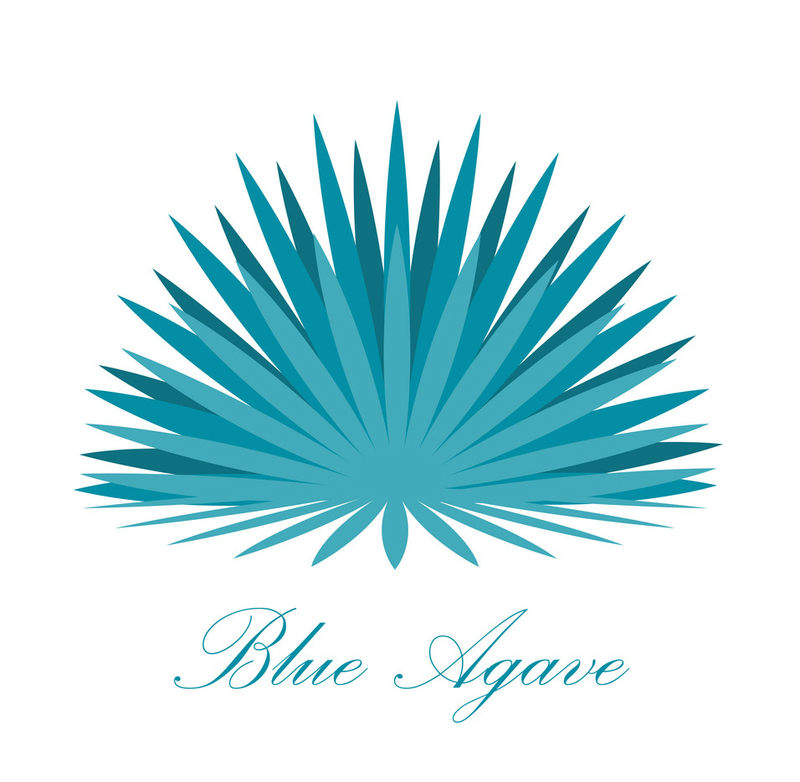 Blue Agave Inulin (NOT to be confused with INSULIN or Agave Nectar) is a carbohydrate and natural sweetener with potential health benefits. It can be used both in everyday life as a prebiotic and food supplement as well as in cooking. It does not contain any sugar, so it’s a great choice for diabetics. As a prebiotic, Blue Agave Inulin is an indigestible (fermentable) food ingredient that benefits the human gut by stimulating the growth and activity of “good” bacteria in the colon. Inulin belongs to a class of compounds called fructans. Another term that is often used for them is fructo-oligosaccharides, although the two aren’t exactly the same. These are carbohydrates with a varying structure. Inulin is considered to be a fibre because it is not absorbed from the gastrointestinal tract. Agave inulin’s glycemic index is particularly low, making it a good choice for diabetics. Inulin is found in onions and garlic in small amounts and also in chicory root and Jerusalem artichokes. The exact content in these vegetables depends on the season and storage. Organic agave inulin has a mildly sweet and clean flavour. It is an excellent way of obtaining dietary fibre. Our inulin is extracted from the blue agave plant. Blue agave inulin is a nutritious sweetener known for potential intestinal health and blood sugar benefits, among others. In general, inulin has very low impact on blood sugar levels. Agave Inulin is a recommended sugar substitute for diabetics because it does not result in blood sugar increase associated with sugar and other everyday sweeteners. The fibre helps improve digestive health by acting as a prebiotic that supports the good bacteria in our body. Inulin increases the body’s absorption of magnesium and calcium, thus stimulating and supporting bone health. As inulin is basically transported to the large intestine without undergoing any change, it provides food and nourishment for the bacteria in the colon. There is evidence that some lactobacillus species of bacteria ferment inulin/FOS, which is why it is recommended as a supplement. The bacteria consume inulin to produce acetic, butyric and other short chain fatty-acids. Acetic acid is used by the liver to produce energy, while butyric acid has been known to help prevent intestinal cancer. Research on animals has shown inulin can prevent precancerous formations in the colon. Inulin was able to lower very low-density lipoprotein (VLDL) in hamsters, although it isn’t clear how this happened. Its high fibre content also facilitates the absorption of many vitamins and minerals. Admittedly, more research on humans to demonstrate the positive effects of inulin is needed at this time, however studies have shown that it may be possible to prevent various gastrointestinal complaints by targeting bacteria selectively. “Good” bacteria like lactobacillus and bifidobacteria inhibit pathogenic bacteria by modifying pH, making compounds that are toxic to the “bad” bacteria and creating surfactants that keep pathogenic bacteria from binding to the gastrointestinal lining. Organic Blue Agave inulin is a beneficial and natural sweetener that can replace sugar. Its high solubility in cold water and pleasantly sweet taste make it a great choice for both foods and beverages. Agave inulin improves the texture and softness of low-fat desserts, which is a great advantage. Agave inulin also serves as a binder in a variety of foods and helps baked goods stay moist. It can be used to sweeten tea, coffee and other beverages. How much you use depends on your taste - begin cautiously with no more than a teaspoon or two and just see how you react.